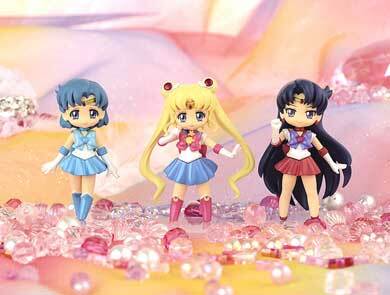 Welcome to my shopping guide for the new Sailor Moon Crystal Atsumete Figures for Girls line of figures from Japan! Made by the same company that releases the cute Sailor Moon Crystal Girls Memories figures, these Atsumete ones ('atsumete' means 'group' or 'collection') feature a cute deformed version of the Sailor Moon characters and come in sets of three (hence the name). 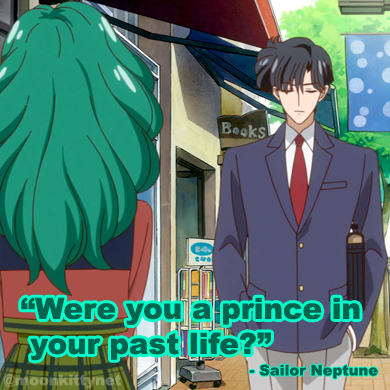 This page includes images, shopping links for where to buy them online as well as Pinterest buttons for pinning these Sailor Moon images to your Pinterest boards. After other Sailor Moon figures and models? Check out my Tamashii Nations Figuarts Shopping Guide here, Figuarts ZERO Shopping Guide here and my Sailor Moon Crystal Tamashii Nations Figuarts ZERO Shopping Guide here. Set one featuring Sailor Moon, Sailor Mercury and Sailor Mars from Sailor Moon Crystal. 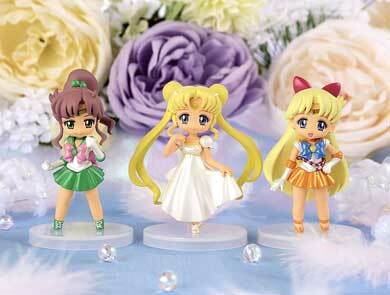 Set one featuring Sailor Jupiter, Sailor Venus and Princess Serenity from Sailor Moon Crystal.